November is National Diabetes Awareness month. Many people are being diagnosed yearly with Diabetes. 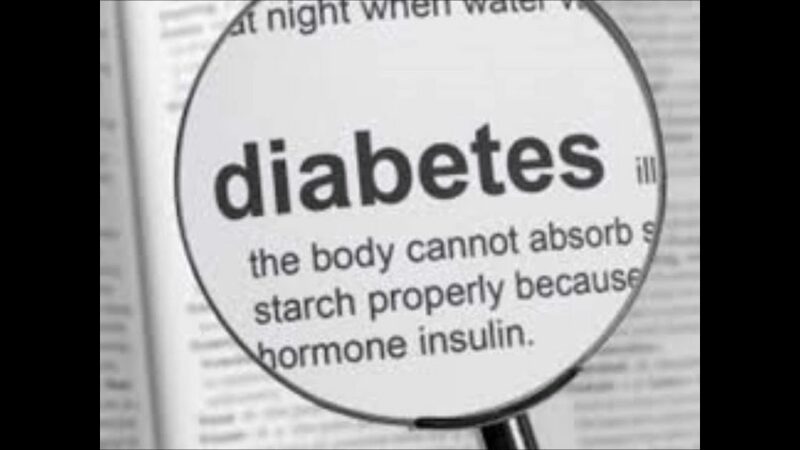 This is when high levels of glucose build up in the blood due to either the pancreas not producing enough insulin or the body not using the insulin it produces. Gestational diabetes occurs during pregnancy. The blood glucose level rises above average; however, after delivery, blood glucose usually returns to normal. Women who have gestational diabetes are at greater risk for developing type 2 diabetes. Most of these cases are monitored by physicians and dieticians. Following a strict diet is the best way to control this type. Gestational diabetes, if left uncontrolled, can lead to high blood pressure or a larger baby. Please contact the American Diabetes Association and The American Dietetic Association for additional information if you have diabetes or feel that you may have it. You can receive help in learning what foods you can eat, how to shop for the appropriate foods and how to manage your sugar levels through exercise and medications as well. Most importantly, remember to see your physician to have your blood and sugar levels tested if you feel that you may have it or to manage the disease.